Organisers have confirmed the dates for Chorlton Beer & Cider Festival 2019. The 15th annual festival at St Clement’s Church will be held on Thursday 11th, Friday 12th and Saturday 13th July 2019. Organised by St Clement’s in association with Trafford & Hulme CAMRA, the grounds and buildings of the Edge Lane church will be filled with over 150 different real ales, craft beers, world beers, ciders and perries. 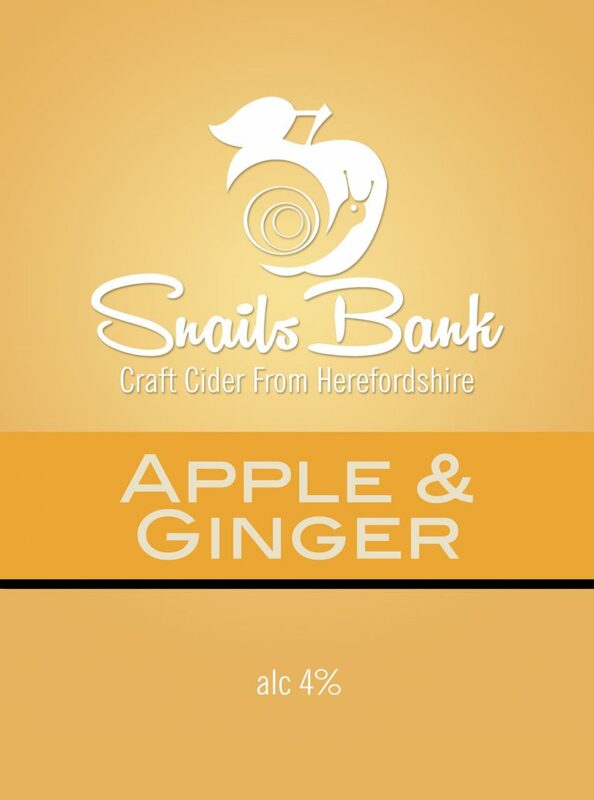 Throughout the festival, our customers were voting for their Beer & Cider of The Festival. Winner: Dunham Massey Brewery – Chocolate Cherry Mild. Results of Champion Speciality Beer Of Britain North West Round as judged on Friday 13th July at Chorlton Beer & Cider Festival. All the finalists are available at the festiva for you to judge for yourself. You will find them all in the North-West bar in the church hall.